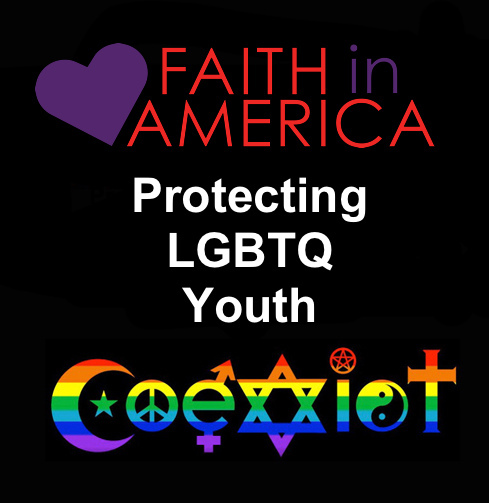 This is not a safe time for LGBT Youth who are more vulnerable now under current divisive bullying. 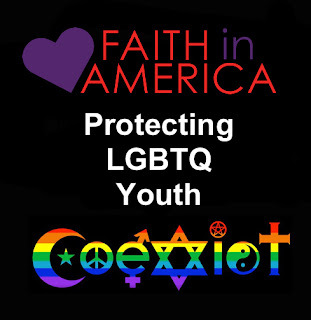 I"m so glad Faith in America is reaching out to the Conference. Thanks Charlotte for reporting this.